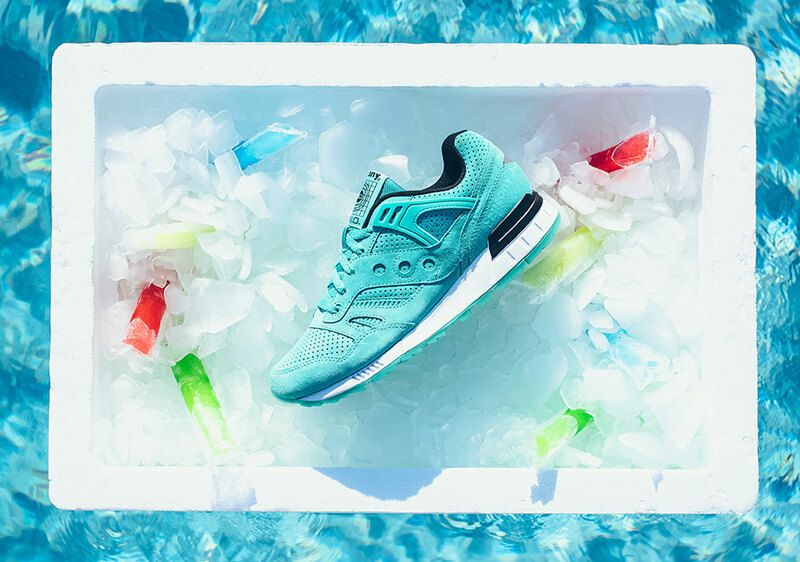 Looking fresher than ever, the Saucony Grid SD goes fully tonal for this mid-summer release. 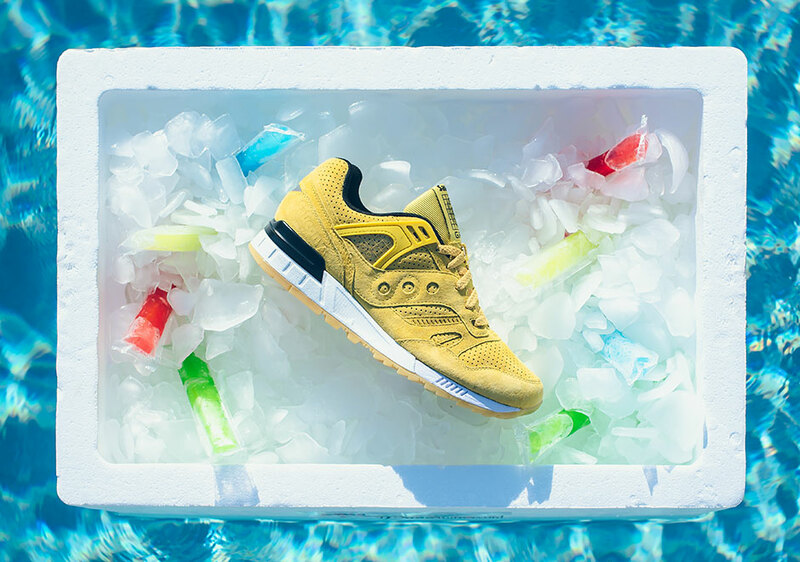 Dubbed the “No Chill” Pack, Saucony presents this throwback runner in Wolverine Silkee Suede uppers with four distinct tones that reflect those clutch frozen treats that we munch on to cool down during the peak of the hot season. 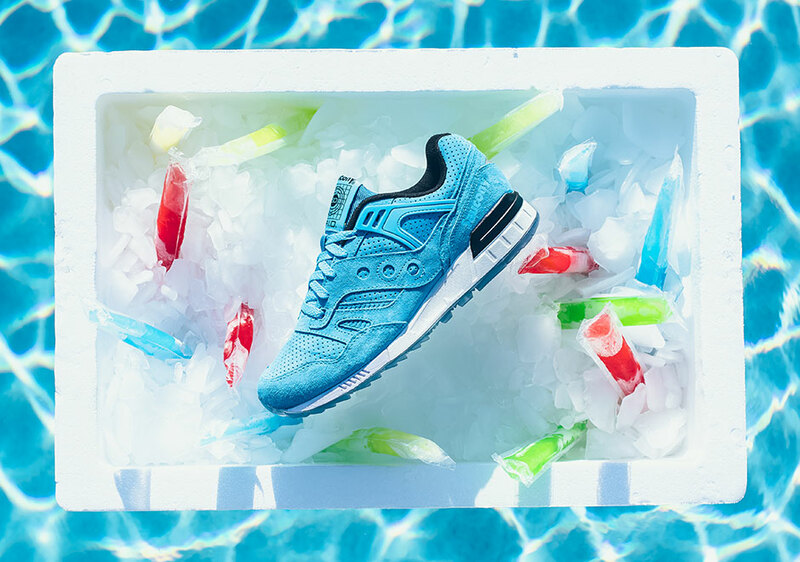 The brand just can’t seem to get away from the nostalgic food references, but as long as the final results are as palatable as these, there’s no need to change up the strategy. 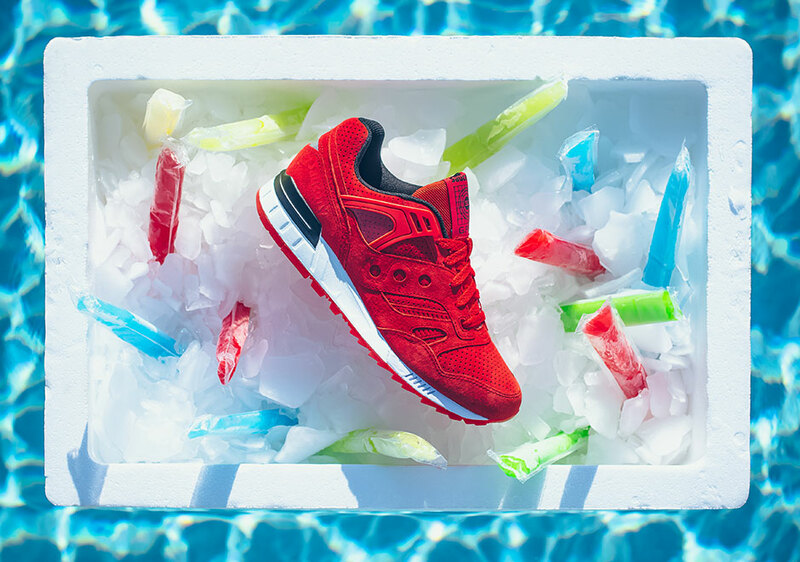 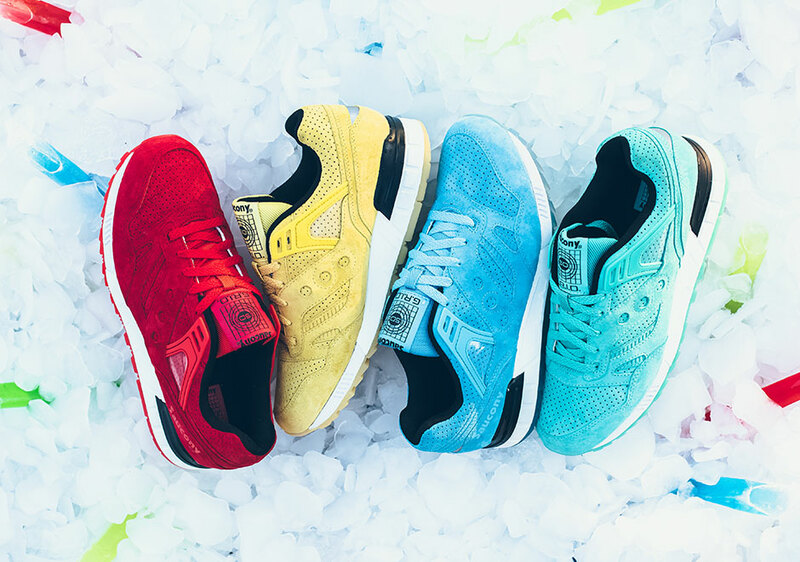 Get these at select Saucony accounts beginning on August 15th.